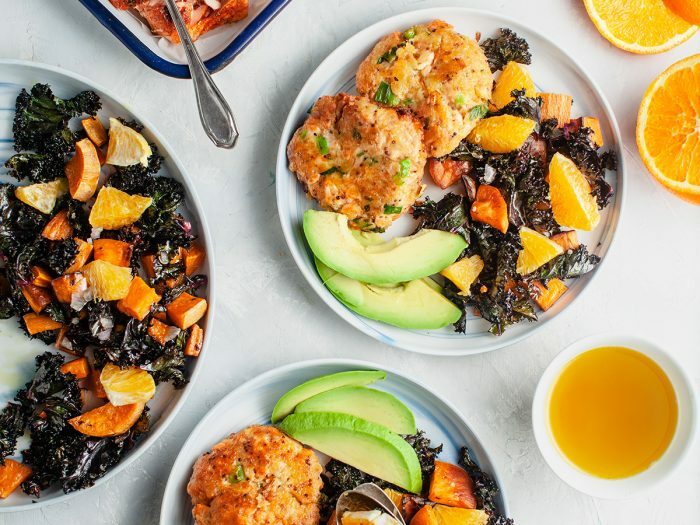 Salmon Cakes with Kale, Citrus and Avocado SaladUse up your leftovers from our Blackened Salmon to make these protein packed salmon cakes with a kale, citrus and avocado salad. Not only are you using up your extra food from last night's dinner you're also getting a fully nutritional meal. 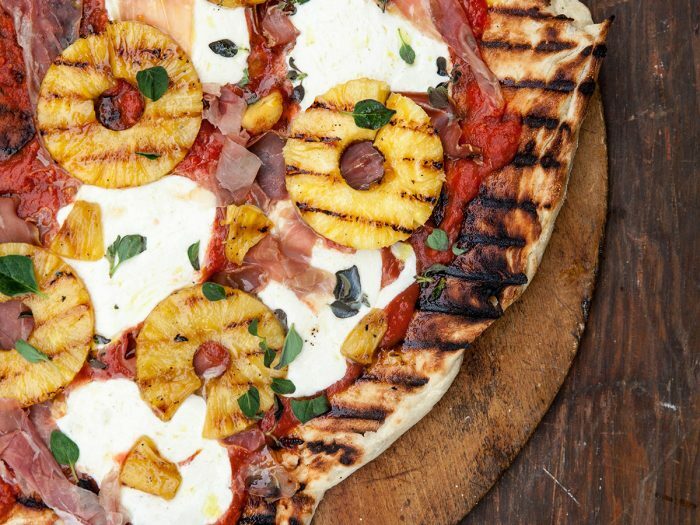 Italian Hawaiian Grilled Pineapple and Prosciutto PizzaThe Italian Hawaiian grilled pineapple pizza is both sweet and salty, and a perfect grilled pizza recipe perfect for summer. 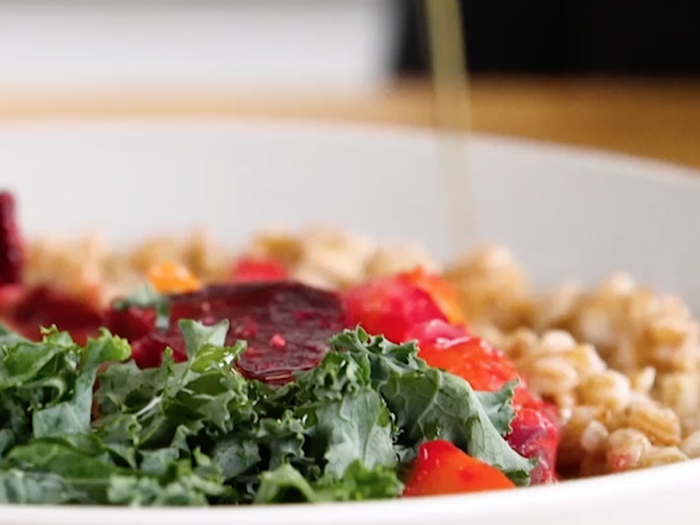 Vegan Farro Bowls with Miso VinaigretteFarro bowls are popular now, and this is one of our favorite variations! Filling enough to get you through the day or for dinner when you don't want soup. 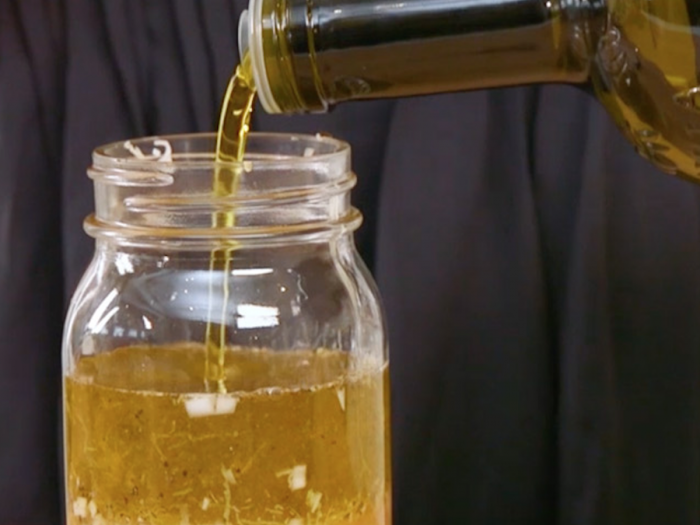 All-Purpose Shaker VinaigretteThis Shaker Vinaigrette will become a staple in your fridge after you've tried it. Perfect for salad, grilled veggies, or chicken! 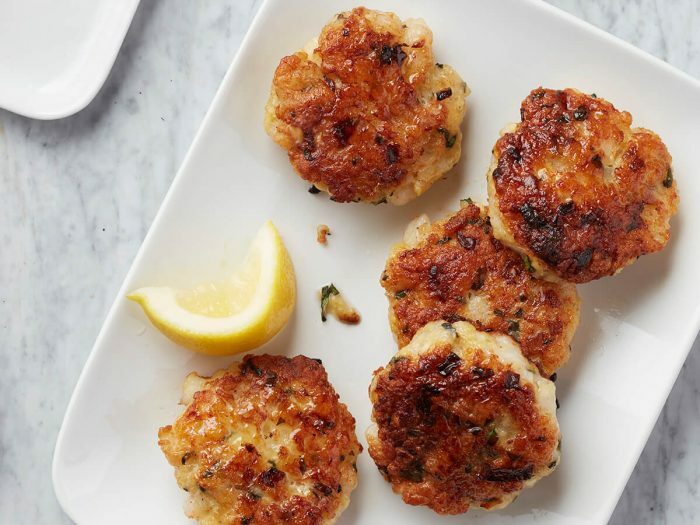 Shrimp Cakes with Sweet Hot AïoliHandle the cakes gently when shaping them, and pan-fry until the crust is brown and crisp.